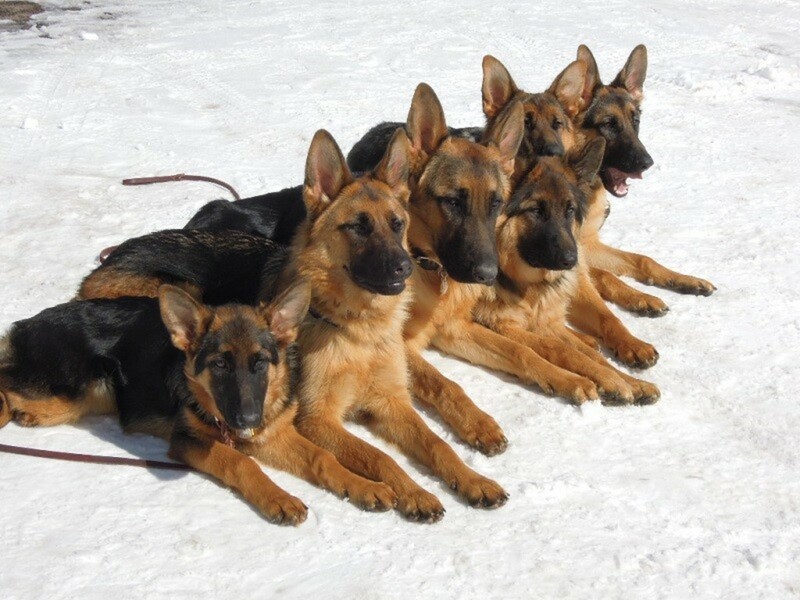 Belgian Shepherds are Medium or Medium-to-large sized dogs, which were originated in Belgium. 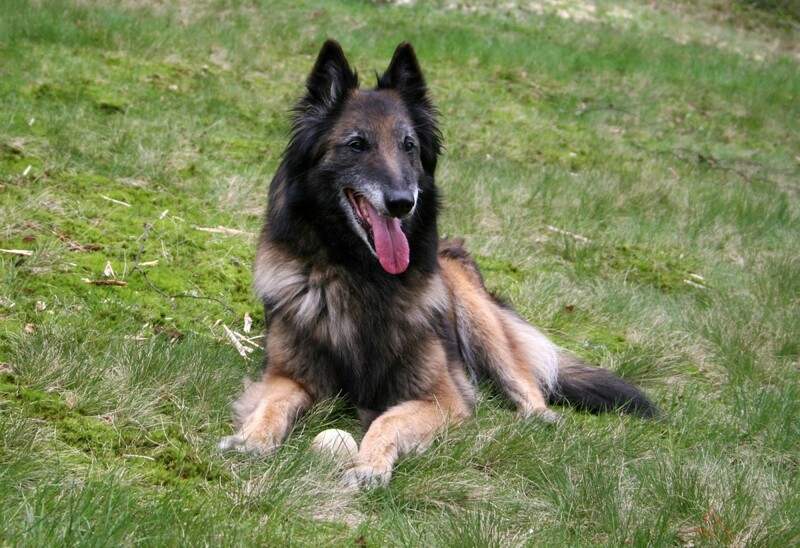 The breed development of Belgian Shepherds was started by Professor A. Reul, in the year 1800. And after 50 years of systematic breeding and development, the first Belgian Shepherd dog was presented in 1850s. Initially, they were developed to herd sheep, but nowadays they are one of the most demanded dogs for search and rescue operation and police work. Saarloos Wolfdogs are the only dogs that have ~75% wolf ancestry and reflect the most wolf-like expression. 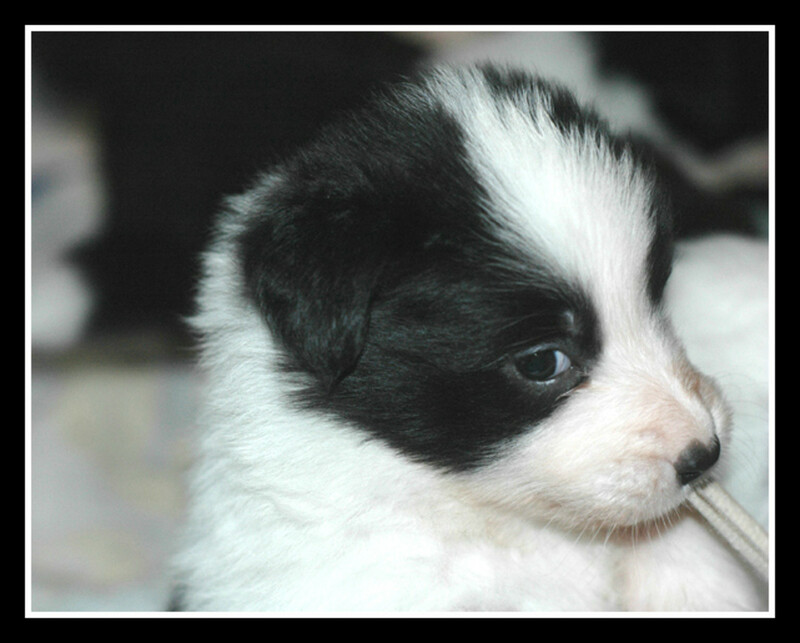 They are tall, powerful, energetic and sturdy dogs which are aloof and strong willed. They have powerful neck, broad head, and long legs like wolves. Also, they have inherited the sturdiness and stamina of wolf and need a lot of exercise and discipline, and need an owner, who should be capable of providing them, necessary exercise and discipline. 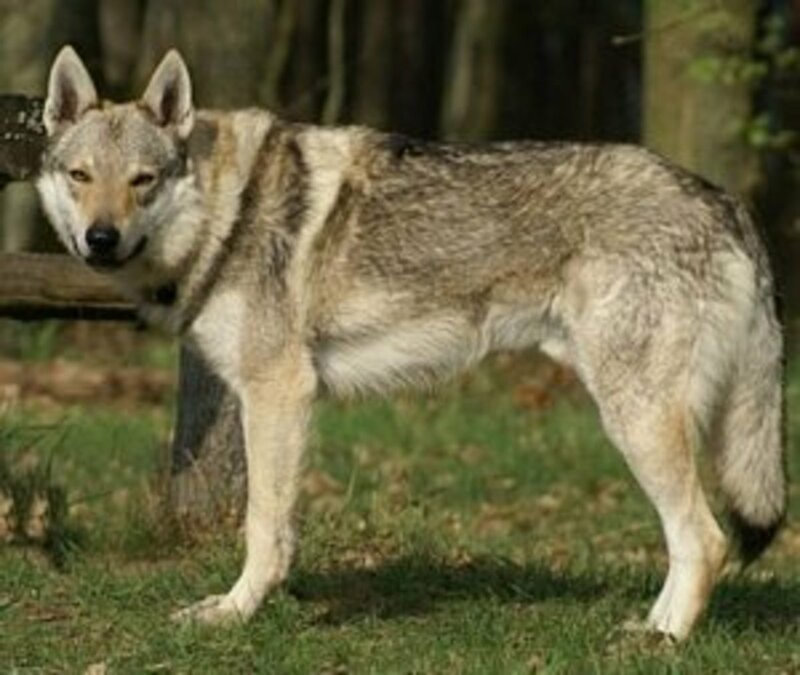 The Sarloose wolf dog breed was developed by the Dutch breeder Leendert Saarloos. He started his wolf-dog breed development project, in Year 1910 – 1920 and the first dog of this breed was created in early 1932s. 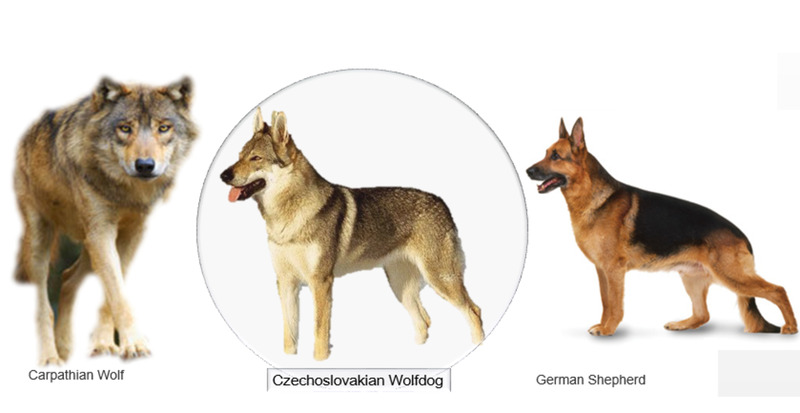 He created this dog by mixing between a male German shepherd and a female European Wolf, for the seven generations. After his death in 1960, the foundation members continued the breeding program as per his instruction. 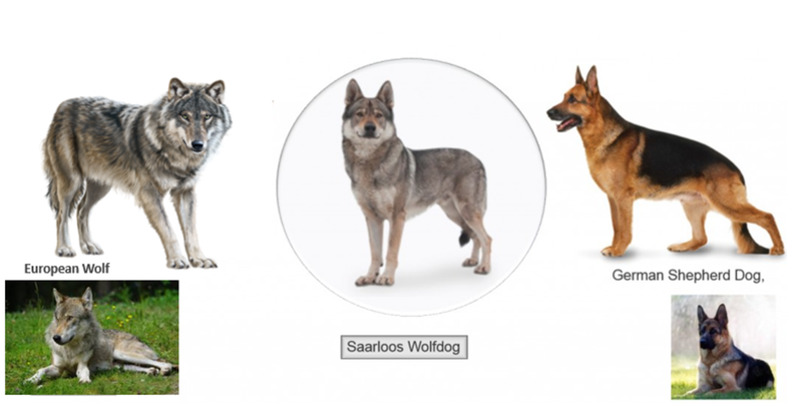 The first Saarloos wolf-dog breed was recognised by the Dutch Kennel Club, in the year 1975. And till the year 1981, most of Major kennels recognised them as a separate breed. 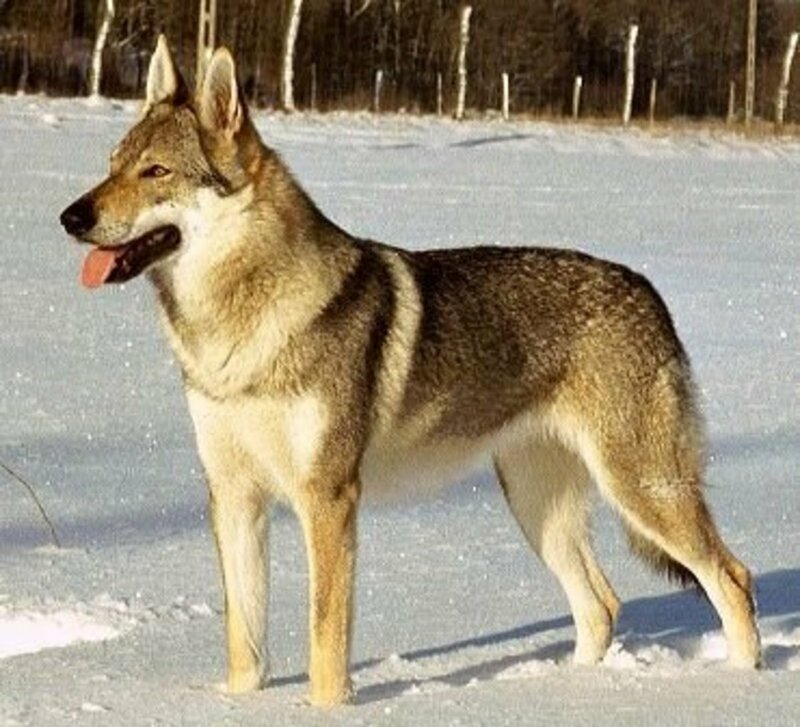 The Czechoslovakian Wolfdog is wolf hybrid dog, which was created to have a healthy, strong, fearless, working dog for Czechoslovakian army and police services. 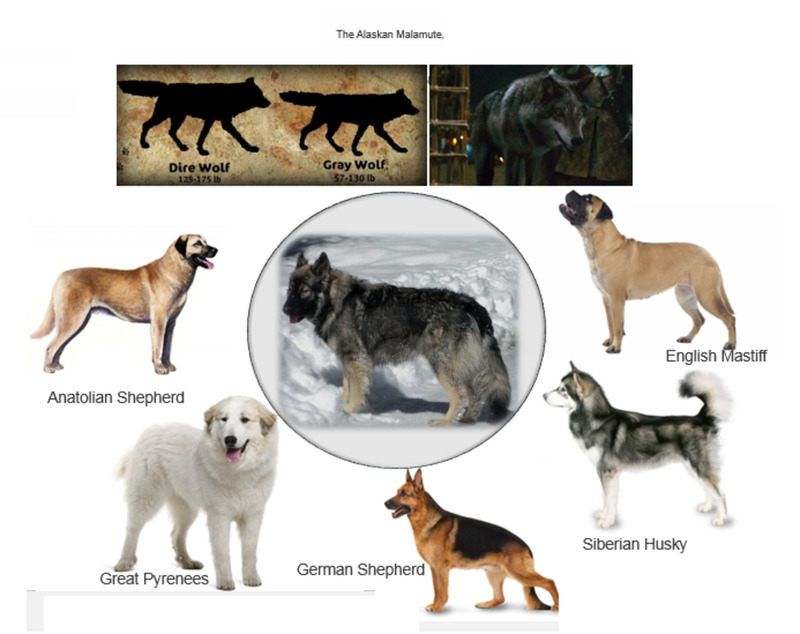 They does well for what they were bred, also they have the strength and stamina of a wolf and temperament and intelligence of the German shepherd. 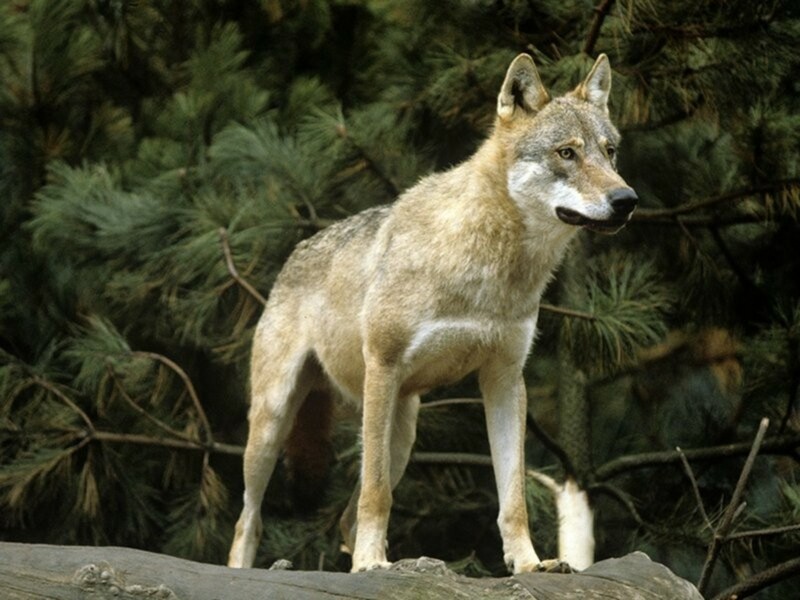 The Czechoslovakian Wolfdogs are created by mixing between Carpathian wolves with German Shepherd dog. They have inherited the physical traits and characteristics from their parents, which looks like a wolf but they make a good working dog. But they are aloof and reserved that do not easily welcome strangers and other pets and have dominant behavior and need early training and socialization. Female: Min 44 pounds (20 kg), upto 30 Kg. Male: Min. 54 pounds (26 kg), Upto 38 Kg. The Utonagan is an intelligent, friendly and intelligent dogs and tend to get along well with people, including children, as well with other pets. 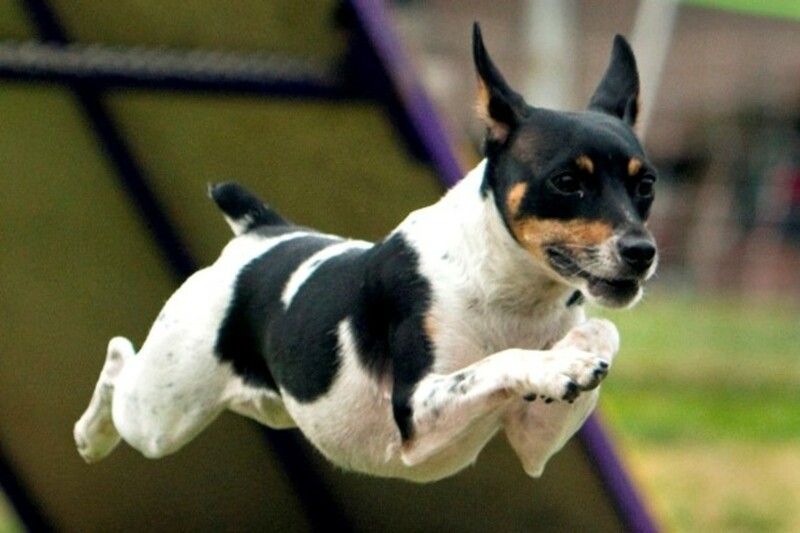 Also, they are strong, energetic and hardy dogs that need significant exercise. But they carry wolf bloodline and reflect some wolf like behaviour and are not reliable with strangers, other dogs and also not recommended for apartment living, they do well in houses with a high-fenced yard. 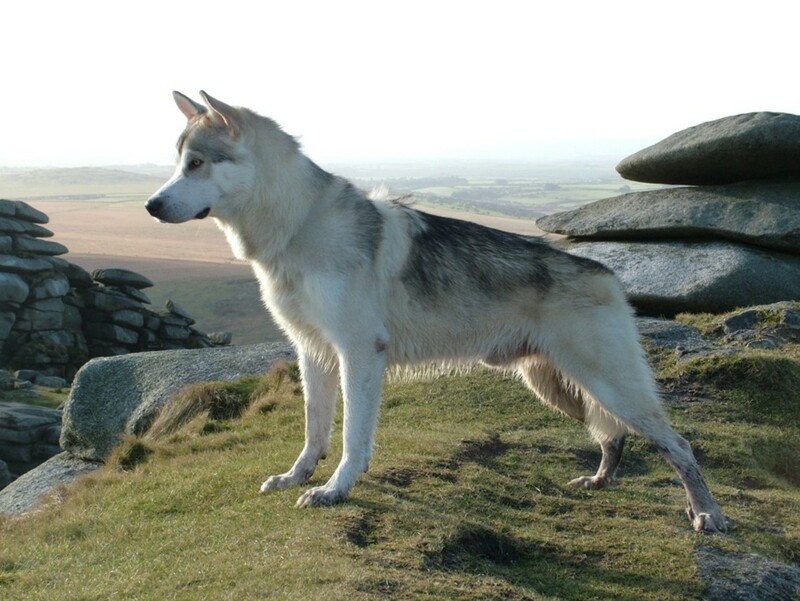 Utanogans are an enhanced and modified form of the naturally developed native Inuit wolf-dogs of United Kingdom, which were identified in the year 1980s. The native dogs are known as Native, Inuit dogs, which were semi domesticated by native people for herding and guarding purposes. 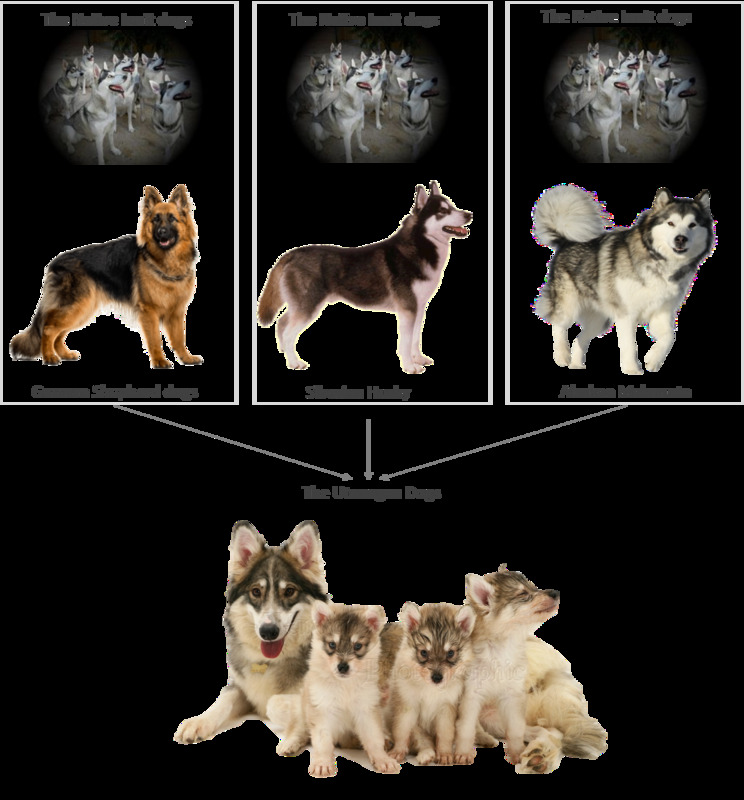 The modern Utonagan dogs are the mix of Native, Inuit dogs with three other dog breeds, German Shepherd, Siberian Husky and Alaskan Malamute. They look like a wolf but they are well domesticated and doesn’t have wolf bloodline. The American Alsatians are the recently developed dog breeds, originated from the USA and created by, Lois Denny (now Lois Schwarz). 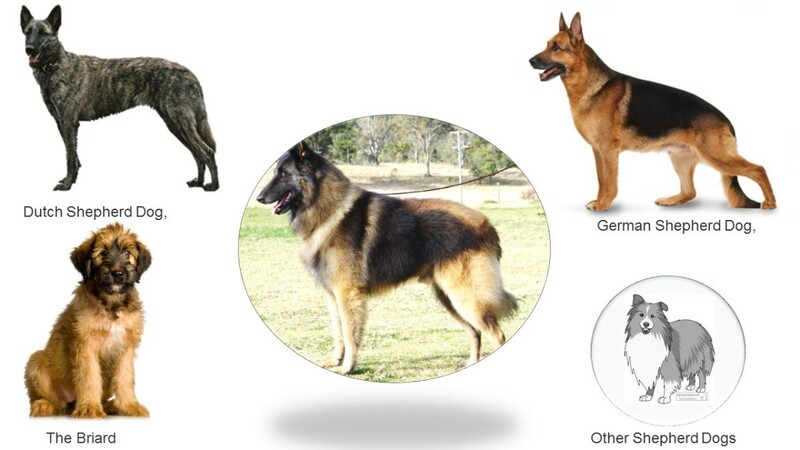 American Alsatians are a giant dog that looks like the extinct dire wolf. But contrary to their appearance, they are very friendly and great companion dogs which are appreciated for their calm, friendly, bold and courageous attitude. 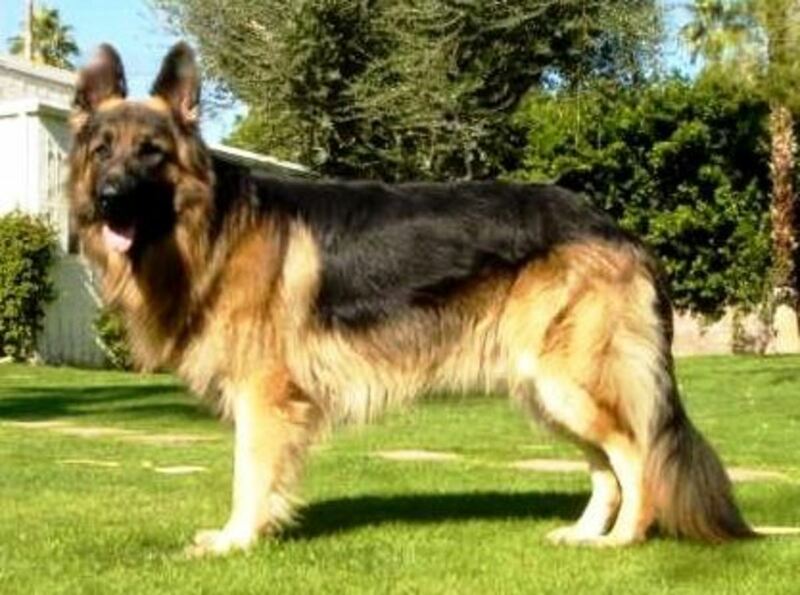 Lois Denny started a breeding program in 1967 and in the first dog of this breed was presented in year 2000, and after 10 years they got their name American Alsatian. 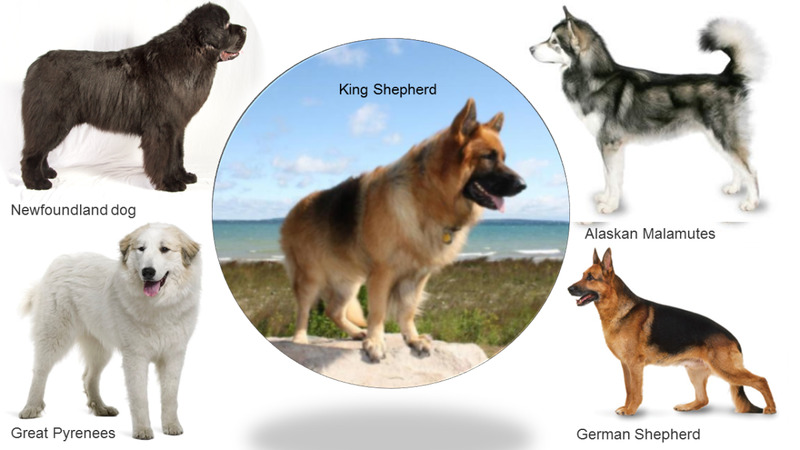 King Shepherd is a giant dog that looks like a bigger form of German Shepherds. King Shepherds are talented dogs which are highly appreciated for working guarding responsibilities. Also, they are excellent dogs to help for police, service and rescue operations and also make good house and family pets. 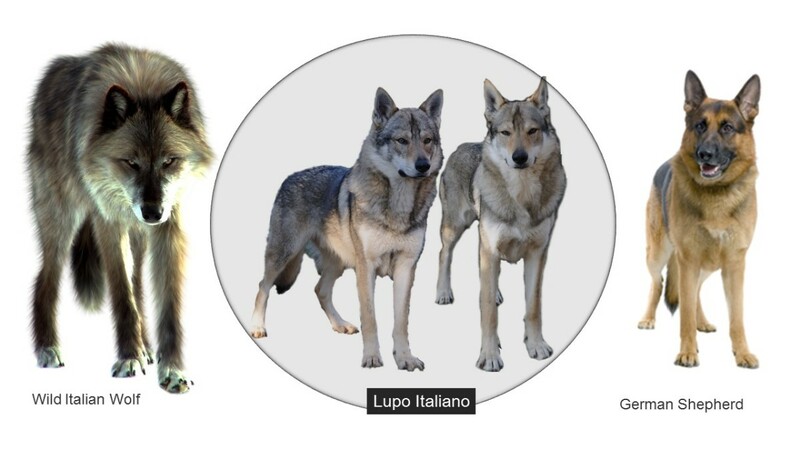 The Lupo Italiano is a wolf hybrid dog created in Italia under the supervision of the Italian government in the year 1966. The aim to create this breed was to find a superior native dog to work for search and rescue operations. As this dog was bred for, it has athletic, sturdy built, strong jaws, wide muzzle and scissors bite. Also, Lupo Italiano is an intelligent and courageous dog. 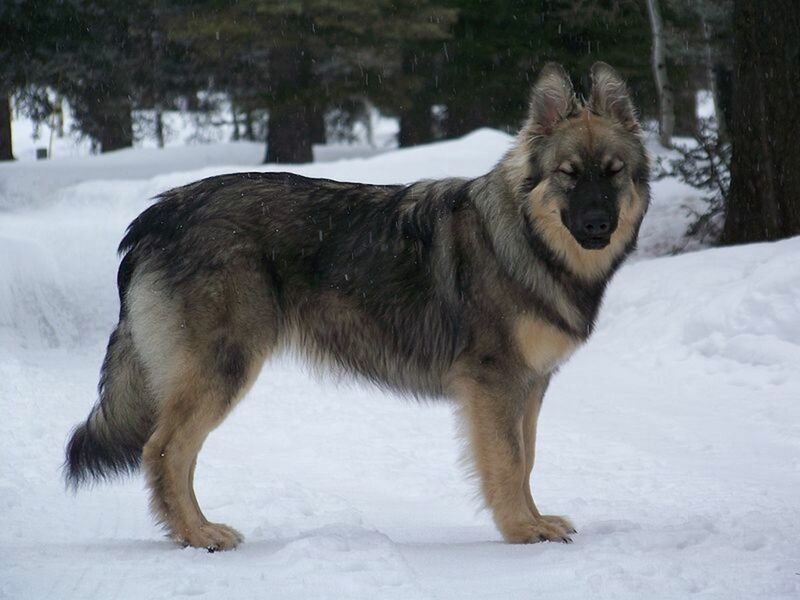 This dog is created by mixing between wild wolves of northern Lazio and German Shepherd Dogs. They are well adapted to work in extreme climate and in an elevated location. This dog is mostly used by Italians police and army for search and rescue operations as a sniffer dog. Lupo Italiano dogs were developed for protection and guarding purpose, which are used by Italians police and army for search and rescue operations as a sniffer dogs. 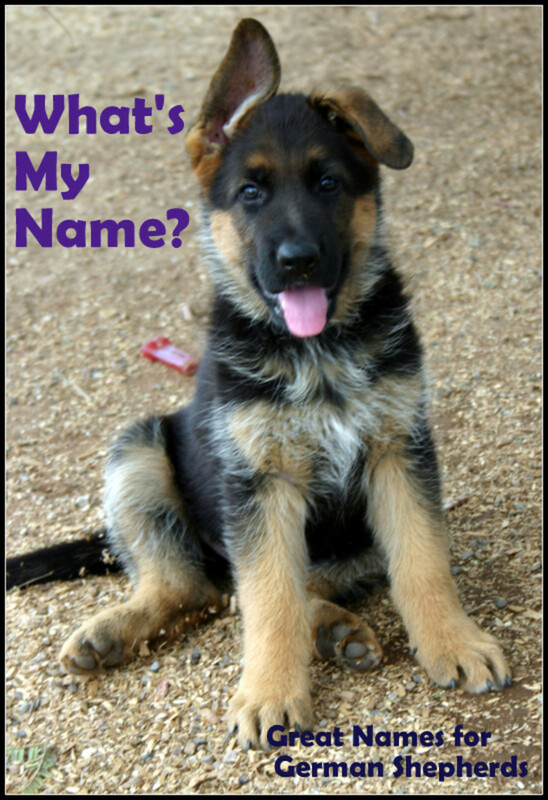 Would you like to own one a German shepherd hybrid dog? I have a german shepherd. His is so cute I love dogs.